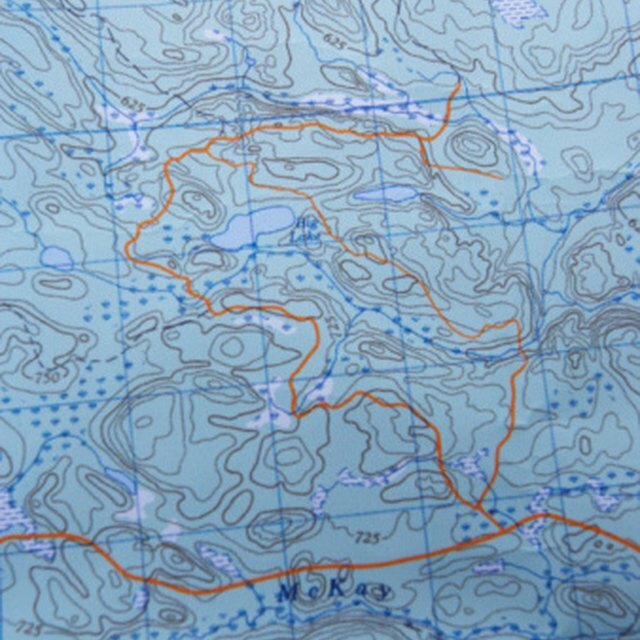 Topographical maps can be very difficult to understand, even for trained adults. Therefore, you do not want to overwhelm your classroom or your child when you introduce the maps for the first time. Bring up the most basic principles first, and then you can build on the youngster's knowledge after that. Introducing children to the reasons topographical maps are used is a decent starting point. They are used by anyone who needs an accurate depiction of the earth's surface. Examples of people who use them include those who are camping, canoeing, hunting, fishing, planning urban developments, surveying landscapes and developing resources. These types of maps show the cultural and natural regions of the ground. What is on a tophograpical map? You should then explain exactly what type of features are on these topographical maps. Many of them include five categories of elements which are as follows: toponymy, including names of places, bodies of water and highways; vegetation, including both wooded and non-wooded areas, orchards and vineyards; reliefs, including mountains, valleys and plateaus; waters, including oceans, lakes, streams, rivers and rapids and culture establishments such as transmissions lines, cities, developments, railroads and power lines. There are seven colors used for topographic maps; each color represents a different feature of the surface. Black shows buildings, railroads, transmission lines and geographical elements. Red shows transportation routes, while orange shows unpaved roads and paths that have not been classified as any particular type of travel way. Brown is used for elevations, and blue shows different bodies of water, whatever they may be. Orchards, vineyards and forested areas are represented by the color green. The gray areas on the back of the map will tell you what the different map symbols mean. A glossary of terms is included there as well. If information is put over the original map, the map maker will use purple to indicate that. Consider introducing your students or children to the basic terms associated with topographical maps. Doing so will allow them to better understand the subject. When you first introduce the subject matter, keep the information general. Some simple terms that you might want to teach them are contour lines, classified roads, elevation, magnetic north, projection, relief, topography, true north and unclassified roads. Marx, Jen. 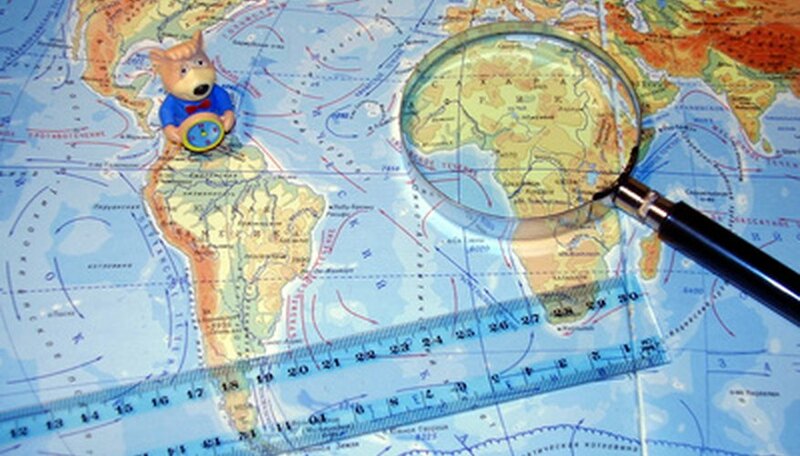 "Basics of Topographical Map Reading for Kids." Sciencing, https://sciencing.com/basics-topographical-map-reading-kids-7359002.html. 24 April 2017.